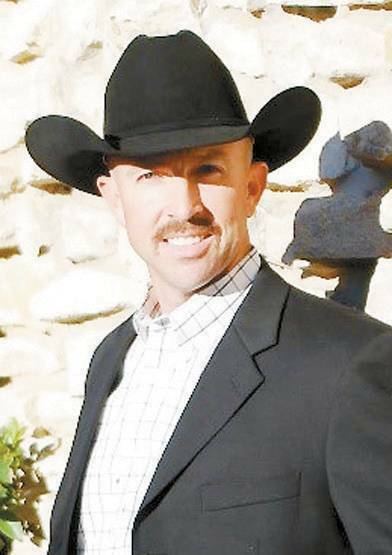 Trey Johnson will be preaching Sunday, September 11, 2016, at Washita Cowboy Fellowship (WCF). WCF meets at 306 Broadway; church starts at 10:30 am on Sunday. Trey was ordained into the ministry in 1998. He started a ministry called, “In His Hands.” He traveled to churches, rodeos, roping events, schools, etc., to preach.